In a growing surge of shock and outrage against the American Chiropractic Association (ACA) The Alliance of New Mexico Chiropractors has passed a Resolution REJECTING the ACA's Guidelines adopted as part of their new "re-branding" efforts. 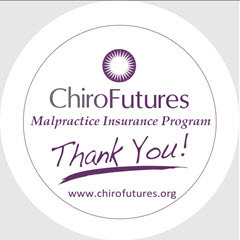 The Alliance joins over a dozen other trade organizations, groups, technique organizations and schools that have outrightly rejected the ACA's attempt to limit the practice of subluxation based chiropractors by denying them the necessary tools for the location, analysis and correction of vertebral subluxation. The Following is the text of the Alliance of New Mexico Chiropractors Resolution Rejecting the ACA Guidelines. The Alliance of New Mexico Chiropractors (ANMC) has unanimously endorsed a resolution rejecting The American Chiropractic Association's (ACA) support of the American Board of Internal Medicine (ABIM) Foundation’s Choosing Wisely® campaign X-ray Guidelines. 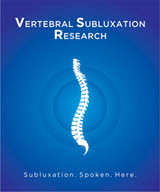 According to Dr. Phil Uphold, President of the ANMC, "the guidelines represent nothing more than an attempt to limit the practice of subluxation based chiropractors by denying them the necessary tools for the location, analysis and correction of vertebral subluxation." 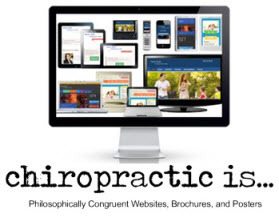 "All chiropractors who address spinal problems, regardless of their association affiliation, should reject any guidelines that deny our patients the best analysis, diagnosis, and clinical application based upon their needs and the best judgement of their doctor of chiropractic. 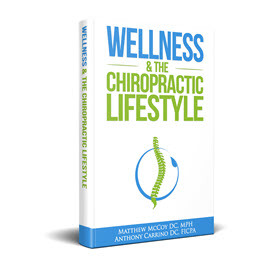 In no way can, or should, a set of politically motivated guidelines replace the judgment, skill and experience of the chiropractor." Resolution supporting best clinical practice with regards for radiology of patients under chiropractic care. 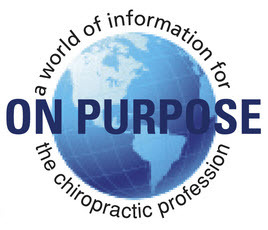 Whereas, the Alliance of New Mexico Chiropractors (ANMC) is a professional organization dedicated toward promotion and protection of public health through the best application of the science, art and philosophy of chiropractic. Whereas, the ANMC believes that each individual patient deserves the best analysis, diagnosis, and clinical application based upon their needs and the best judgment of their doctor of chiropractic. That the ANMC Board of Directors, that we re-affirm our resolution to reject the ABIM Foundation’s Choosing Wisely x-ray protocols, and instead affirm as best practices the ICA’s Practicing Chiropractors’ Committee for Radiology Protocols as published by the ICA in 2017. 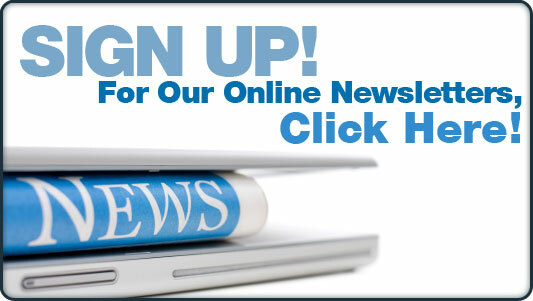 That the ANMC Board of Directors, encourage all New Mexico doctors of chiropractic who utilize radiologic evaluations in their practice, to familiarize themselves with the PCCRP X‐ray Guidelines, which can be accessed online at www.pccrp.org.